All provided information and links are for educational purposes only and are exclusively intended to satisfy the curiosity of my visitors. If these links and information are used in purposes other than educational, all responsibility is shifted to the end-user. This site does not host any software, games, movies, etc. of any kind on any servers, including those provided by the host Wordpress.com. The creator of this site takes no responsibility for any consequences arising from the usage of provided information or of the downloaded files. - Use of Software: any software that may be made available to download via linked sites is the copyrighted work of their respective owners. Use of the software is governed by the terms of the EULA (end user license agreement), if any, which accompanies or is included with the software ('License Agreement'). You may not download or install any software that is accompanied by or includes a License Agreement unless you have read and accepted the terms of the License Agreement. Reproduction or redistribution of the software is prohibited except as provided for in the applicable License Agreement. - By entering this site you agree to be bound by the conditions set by this Disclaimer. If you agree with these terms you are welcome to continue using information and materials provided on this site. Otherwise you should leave this site immediately ! One single installer for all ESET products ! 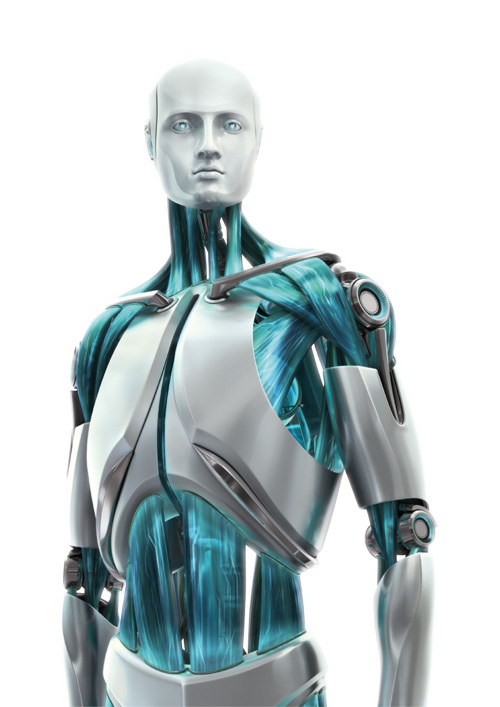 This application allows updating any ESET product offline. It installs the latest virus signature database updates and program components updates (modules) into any location, including removable media. Once the installation has completed, users can update their product from that location (no username or password required). The update source – referred to by ESET as ‘update server’ – should be properly set within the ESET configuration panel prior to updating the software (please refer to ESET Help file). Note: the installer does not make any change to the registry. This standalone (portable) on-demand (manual) version of NOD32 Antivirus includes the latest virus signature database updates. It can detect, clean or erase viruses, worms, Trojans and other malicious software and has very good cleaning capabilities, an unprecedented detection track record, fast scanning rates and extremely low utilization of system resources. NOD32 Antivirus can only be used to clean up an infected system or as a second opinion for your current scanner, since this on-demand (manual) version of NOD32 Antivirus does not offer real-time protection. Compatible with Windows 2000, XP and both Vista 32 and 64-bits.